Choose from a selection of 85 holiday rentals in Plana Alta. Use the search form to the left to filter the results and pick your choice of self catering accommodation in Plana Alta. We have a good selection of holiday apartments in Plana Alta perfect for family, single, romantic and group holidays. You may prefer to take a look at our listed holiday villas in Plana Alta or holiday apartments in Plana Alta. Find your holiday homes by a specific type using the property type drop down in the filter. Filter the holiday homes in Plana Alta by a specific area using the area list above. This cozy and bright apartment in Oropesa, is located in a residential complex with communal pool and children's playground, just 50 meters from the beach. 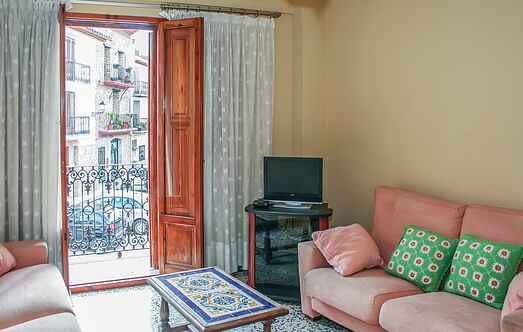 In Oropesa del Mar you will find this cozy holiday apartment for 4 people. From the terrace you can enjoy a fantastic view of the sea. 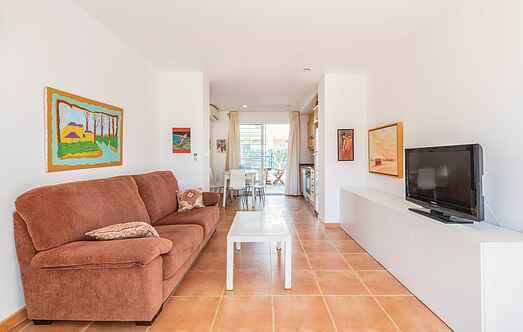 This beautiful, spacious apartment, located very close to Oropesa and only 1 km from the beach, offers enough space for 6 people with 3 bedrooms. Beautiful holiday apartment in Oropesa del Mar with views of the mountains to the sea. Very comfortable with everything necessary for a relaxing stay. This cosy and bright holiday apartment is positioned on the seafront, in a residential complex with a pool and children's playground. This attractive 2-bedroom apartment is located in Oropesa de Mar, a popular resort on the Mediterranean coast. Oropresa de Mar is a well-known resort on the Costa del Azahar. This beautiful apartment in Oropesa allows you a carefree and thus relaxing holiday. This magnificent 15th floor holiday apartment is located in the town of Oropesa del Mar right on the beach of La Concha. Needless to say, it has an incredible view.